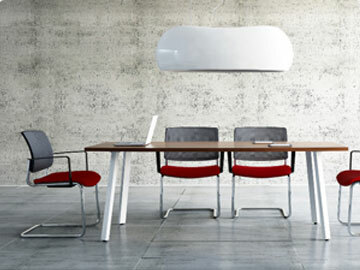 Canteen furniture performs an important function in office canteen area. 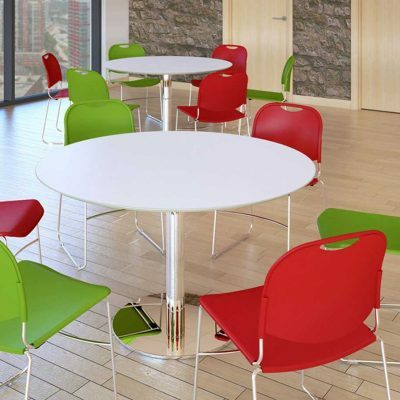 They not only need to be durable enough to withstand the demands of a busy, often messy environment, but they also need to enable visitors to relax, unwind and converse at leisure. 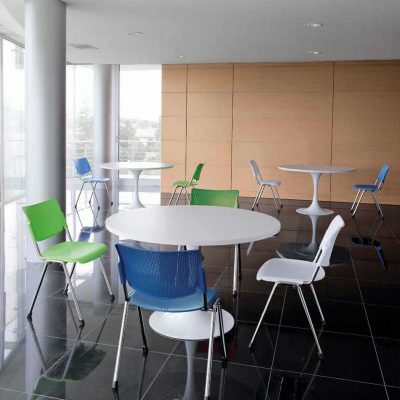 Additionally, the canteen need to represent your brand in the best possible light.